The Hampton Roads region relies on a network of roadways, tunnels and bridges that connect residents to jobs, vital services, and recreational activities. This network is often heavily congested, slowing economic activity and travel in the region, particularly between the Peninsula and the Southside. 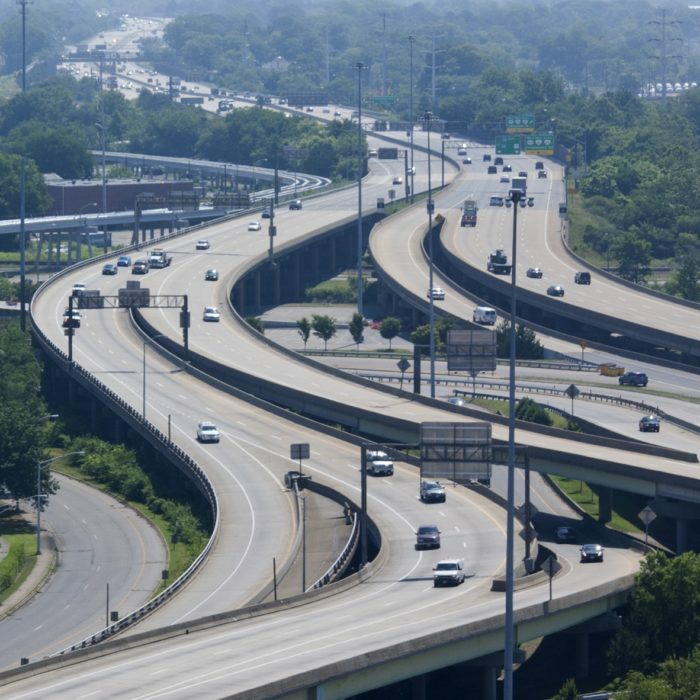 Over the past several years, Hampton Roads drivers experienced a few major highway system improvements, most notably projects along the I-64 corridor. However, gaps in connectivity remain. The Hampton Roads Transportation Planning Organization (HRTPO) will examine these gaps as part of the Regional Connectors Study and establish a long-term vision for improved connectivity, mobility, and accessibility in Hampton Roads. HRTPO will study how 21st Century improvements to infrastructure which include local roadways, highways, tunnels and bridges could influence connectivity as the region evolves. 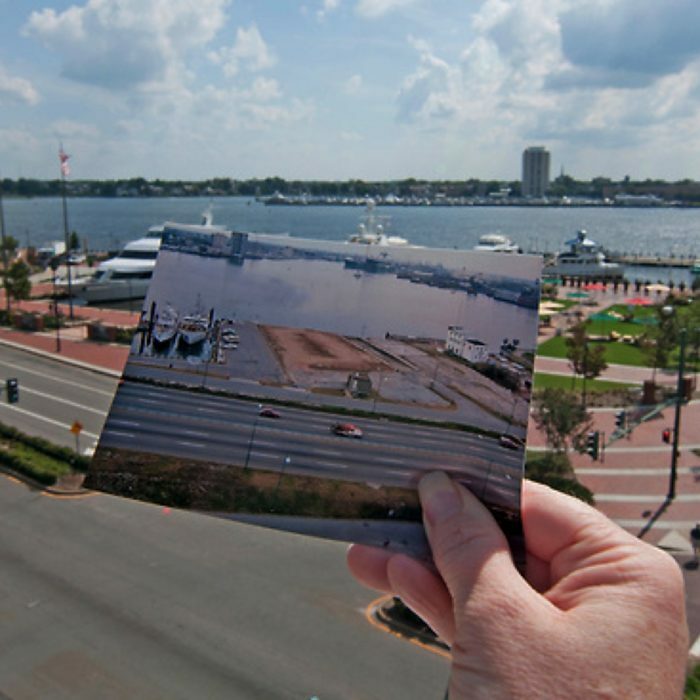 These improvements will be resilient, responsive, and adaptable to major challenges the Hampton Roads region is facing, including a rising sea-level, economic disparity, and rapid technological advances like the emergence of autonomous and connected vehicles. HRTPO wants your feedback on the Regional Connectors Study! Tell us more about where and how you travel in the Hampton Roads area and the issues you encounter on your trips.